Dometic RM 2652 refrigerator I do not have any 12 volts to the upper on off control board; I have 12 volt power to the fan but not the upper control board?? ANSWER: Hi, based on your description I cannot tell you the exact cause of your problem it can be narrowed down to a couple of areas. First a blown fuse leading the fridge itself or a blown fuse or fuses in the refrigerator's power module. 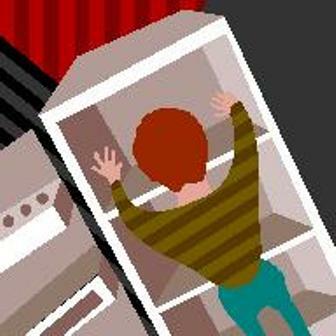 An issue with the wiring leading to the fridge or in the unit itself can cause the problem you have. The upper or lower circuit board could have gone bad on the unit. Also if you are running the fridge on house batteries; low voltage in the house batteries can also cause the problem you are experiencing. Without being able to properly run some tests on your fridge it is impossible for me to give you an exact diagnosis of the problem. Unfortunately unless it is something simple like a blown fuse you may end up having to take it in and have a Certified RV Technician diagnose and repair the problem.